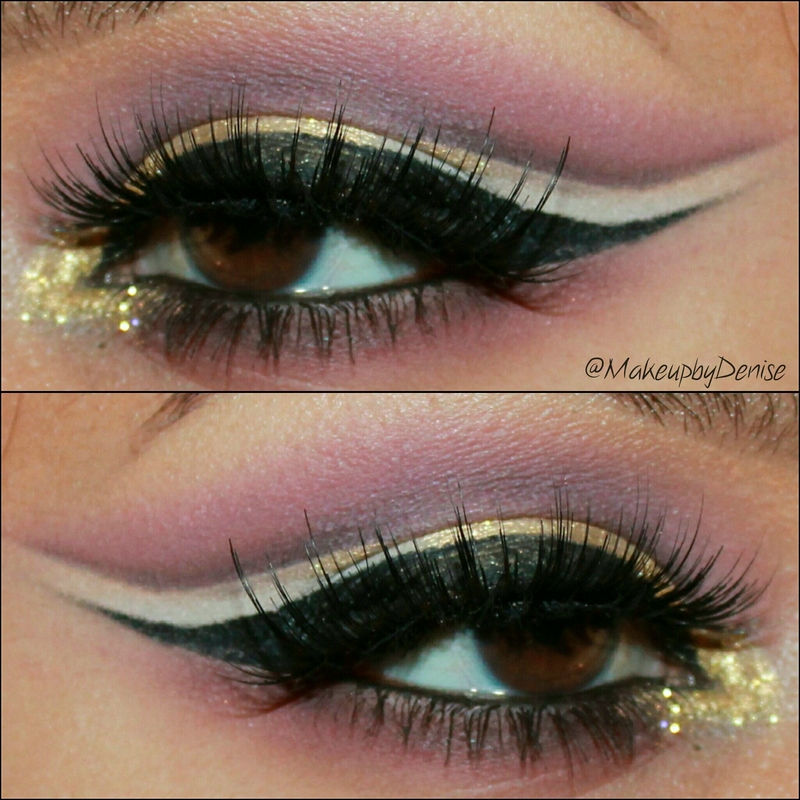 This entry was posted in Inspiration and tagged beauty, eyeliner, eyelinerinspiration, makeup by makeupbydenise. Bookmark the permalink. UGH I am in LOVE with how you do eyeliner!